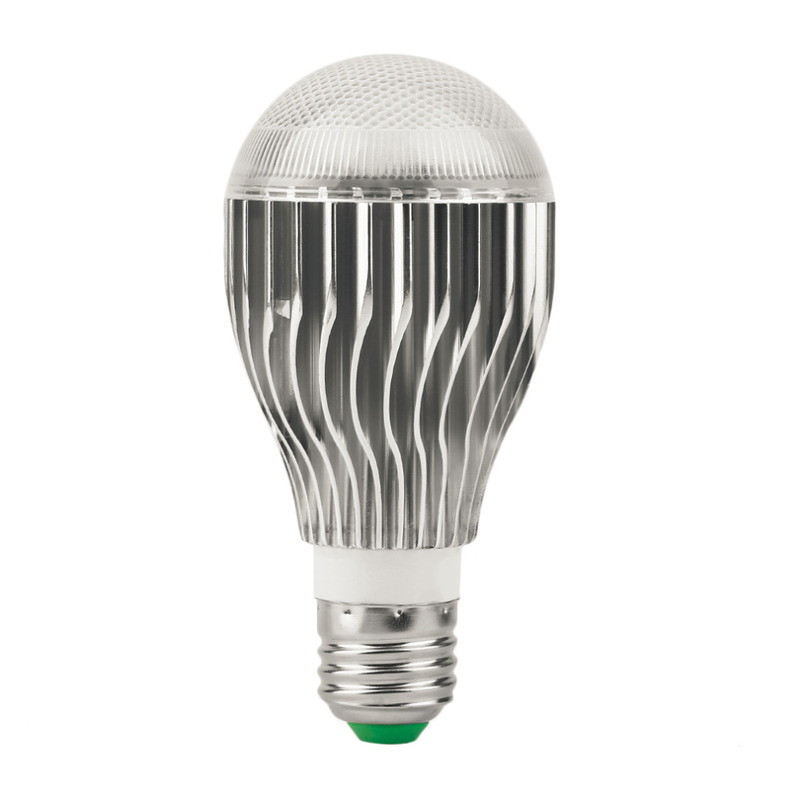 Energy-saving and environmentally friendly, conducive to recycling. 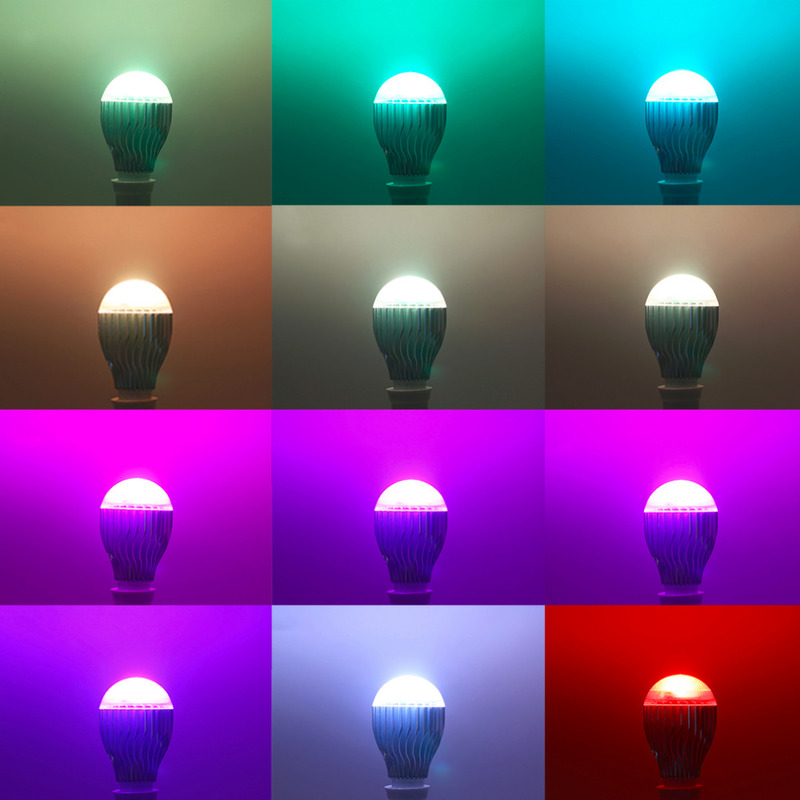 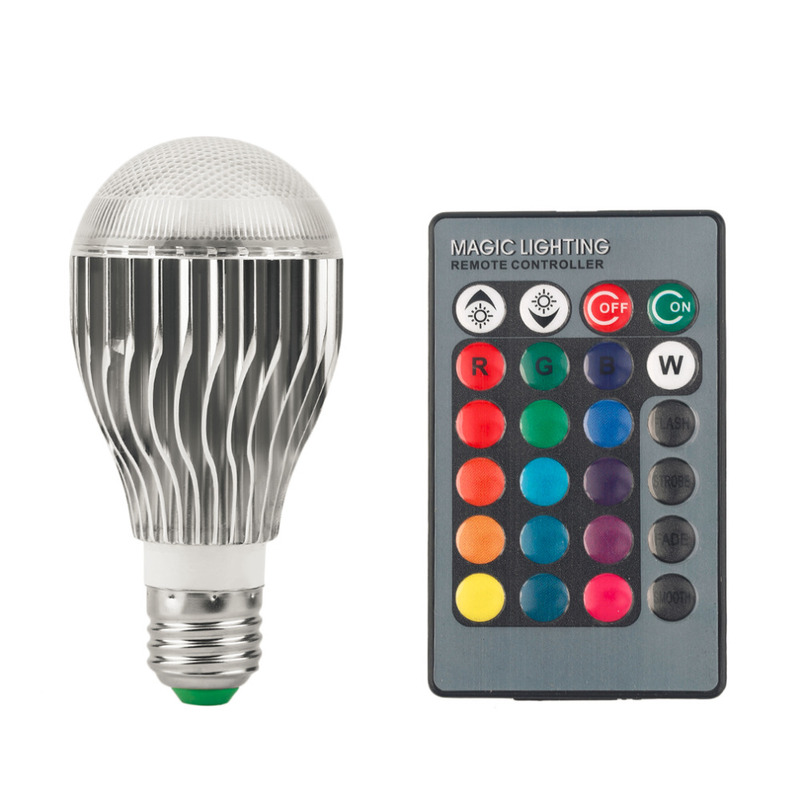 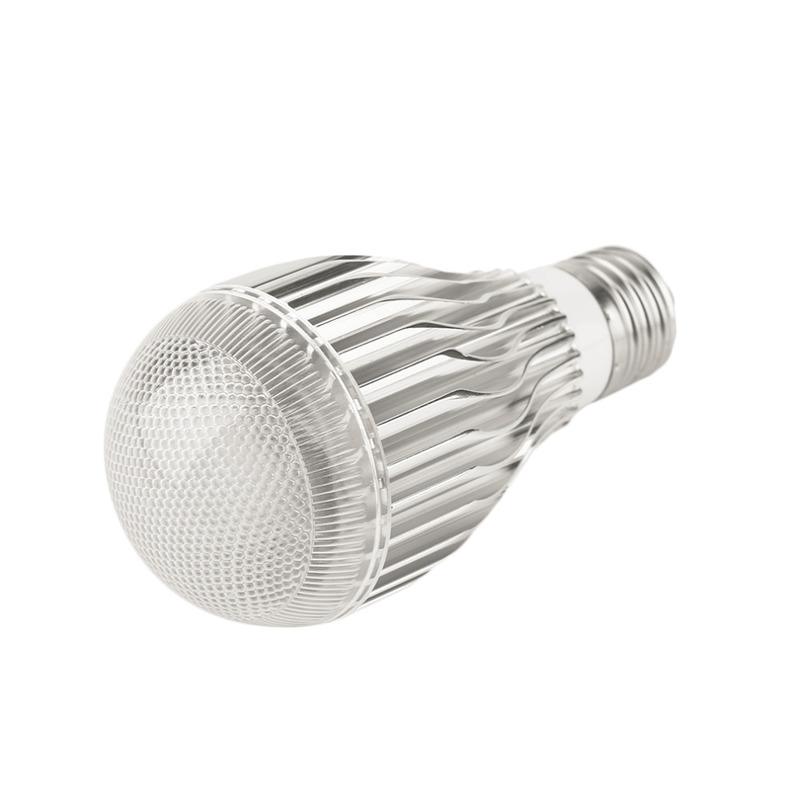 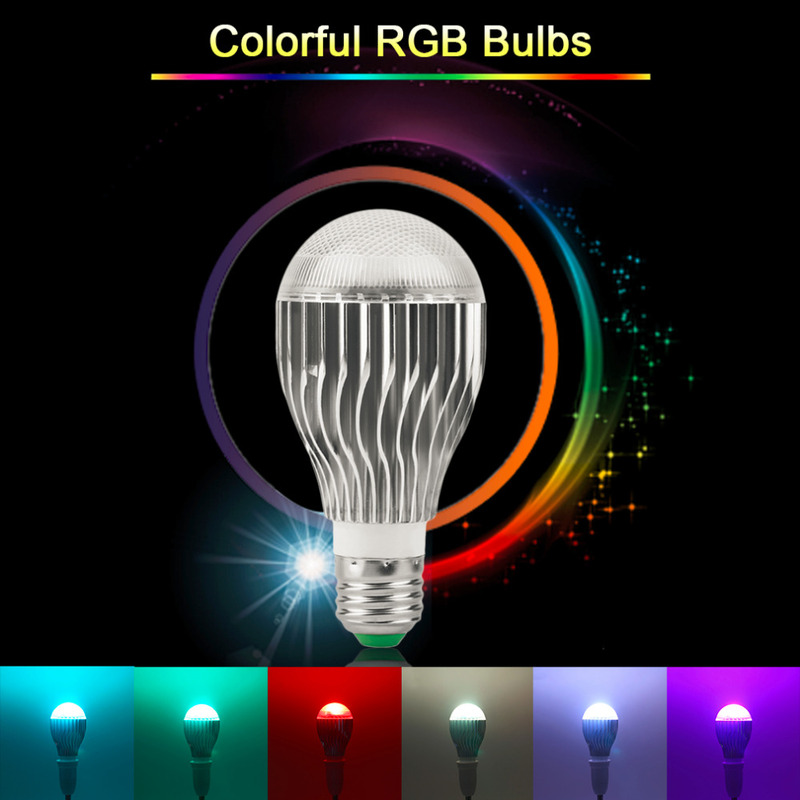 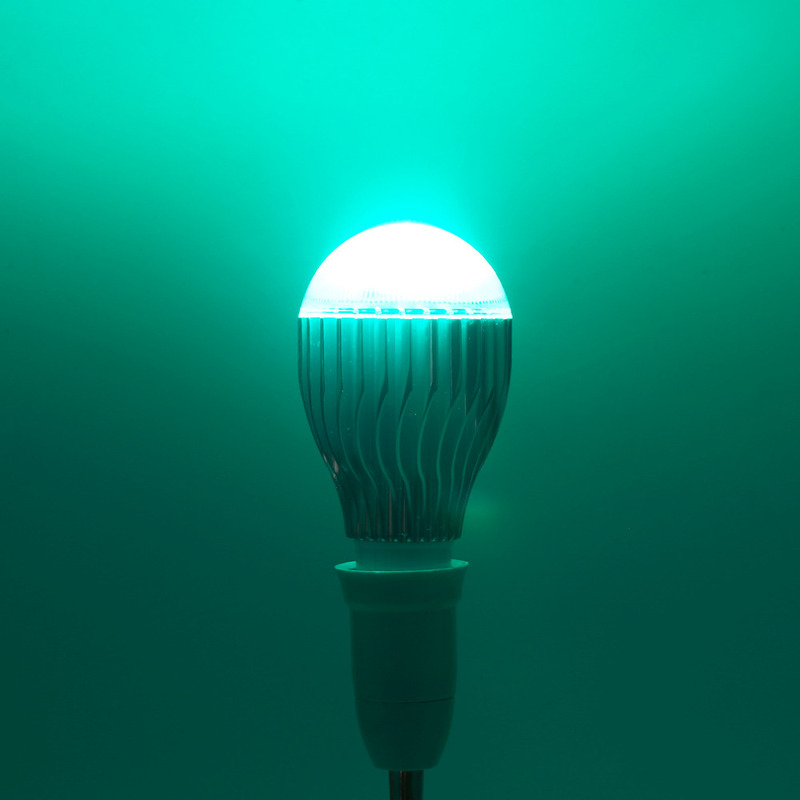 LED color changing light bulb with wireless remote. 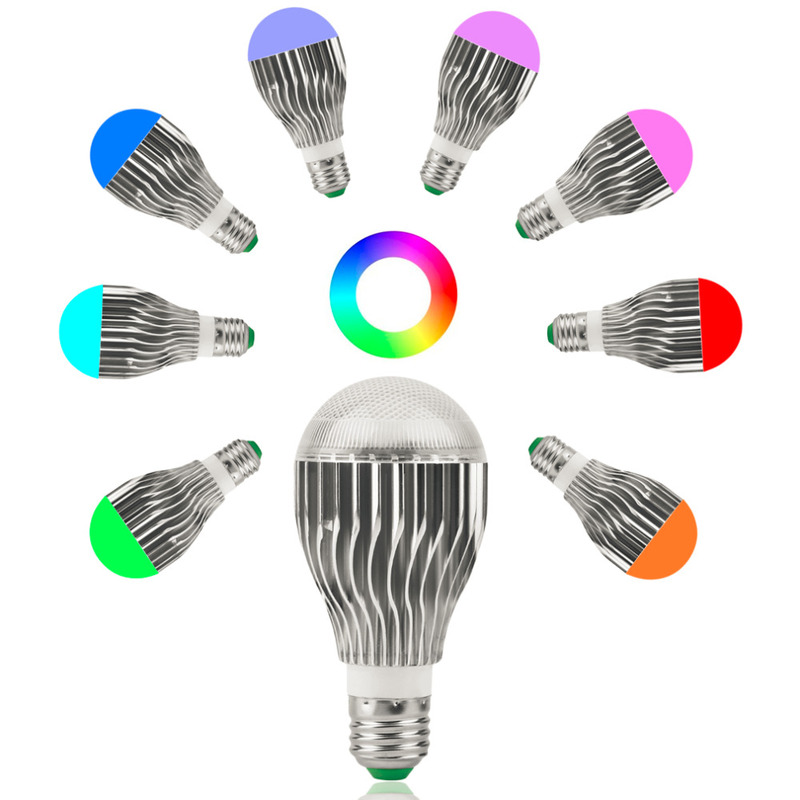 Super bright and long-lasting, easy to install.